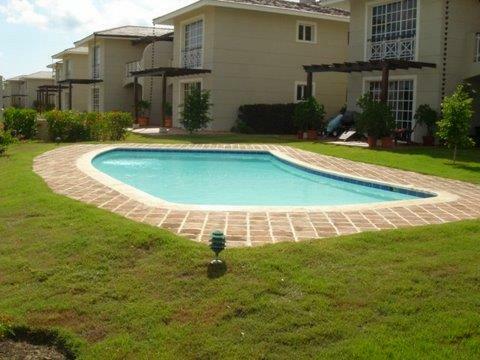 At Punta Cana Lifestyle Real Estate, we strongly believe that client satisfaction is the key to our success. The following are genuine clients of ours, colleagues and community leaders- real thanks, no editing. Management Experience: "Approximately six years ago I began to entertain the idea of diversifying some of my investments into a rental condo in the Caribbean. My wife and I visited a few of the Islands and decided to buy in Punta Cana because of the beautiful white sandy beaches, the abundance of golf courses, reasonable real estate prices, and friendly people. 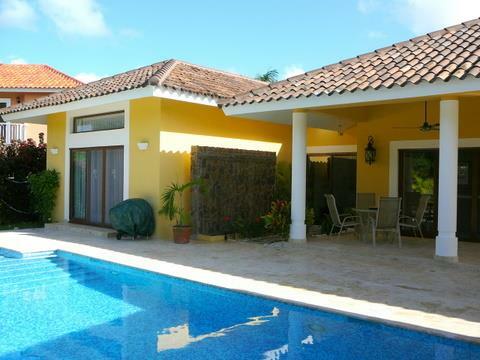 After talking to three real estate companies, we decided on Jocelyn and Punta Cana Lifestyle Real Estate. They made the buying process very easy for us but what is most impressive to us is how well Jocelyn manages the condo while it is being rented. She takes care of EVERYTHING. She responds quickly to all of my concerns, questions and any problems that might arise with the condo. My tenants have been in the condo for over three years and they can't say enough about Joc and Company." 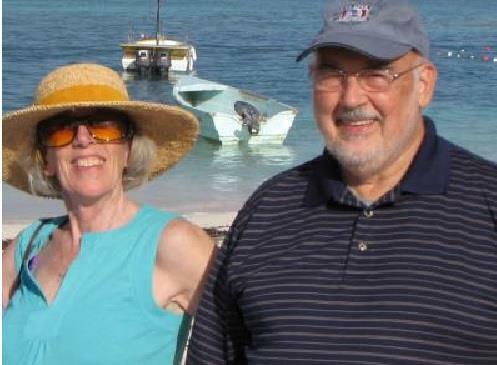 "My wife Anne and I first visited the Dominican Republic at the invitation of my son as a "recovery" vacation after being hospitalized. The ten day vacation was not only beneficial for my health, it was an eye opening experience to the warm people, wonderful climate, and the variety of activities available in the DR. We were hooked. She said, "Hey, honey, how would you like to live down here?". I jokingly said yes. And that started an extraordinary change in lifestyle which we have not regretted. 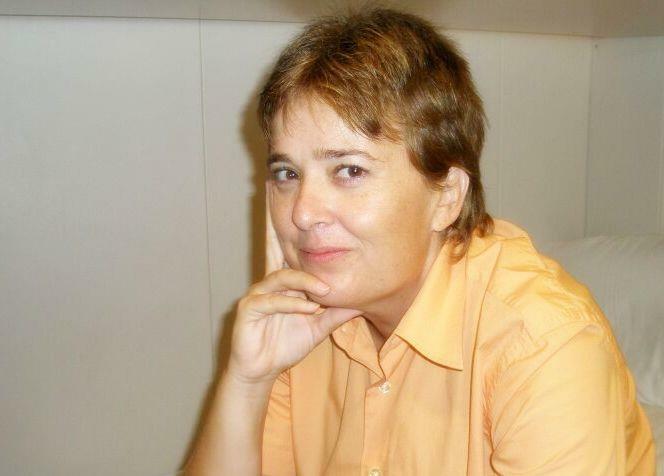 Back home in Virginia, Anne started an extensive search for rentals via the Internet and, luckily, came across Jocelyn at Punta Cana Lifestyles. Through Jocelyn's efforts, we found the perfect place in the Cocotal Golf and Country Club complex. What impressed me most was the time and effort she put into helping us even though we were leasing, not buying. Within six months, we had sold, auctioned, or given away literally everything we've owned, including Anne's wonderful horses, and made the move. We have lived in Cocotal three and a half years now and still enjoy our every day in paradise. We continue to have contacts with Jocelyn and other staff members for lease renewals, maintenance reasons and occasional repairs. The followup services they provide are always timely and professional. An unbeatable combination." "As a Canadian Investor from British Columbia, I can say that the services provided by Punta Cana Real Estate Lifestyle and Homes exceeded my expectations. I appreciated the candid advice and professional honesty and the service that continued long after an investment deal was completed. My expectations are sometimes considered to be too high and many other companies had difficulty to meet the standards I have been continually seeking to find. I was very happy that this company excels in a very challenging business and industry. I have been able to recommend this company to others and I would not hesitate to do business with this company once again in the near future. Honesty and reliability and communication are the key elements that have made this company an exemplary model for the real estate business industry." "Jocelyn, Koldo and their staff have proved themselves over and over as a professional, knowlegable and full service realty agency with their client's interest always coming first. They are well-connected and well-informed of the Punta Cana Bavaro area. Also, their magazine, Punta Cana Lifestyles, written in English, Russian and Spanish informs locals, snow birds and ex-pats alike to the ongoings, events, and exciting innovations and attractions." "I've known Joc and Koldo for 3 years and they are not only great people they are also terrific realtors! They tell you the truth and align themselves with the best attorneys' in town to protect their clients' interests! They specialize in certain properties and really know their stuff! They also are bi-lingual which is a big help in a Spanish speaking country! Highly recommend!" "Punta Cana Lifestyle is a great staff of partners and colleagues working in perfect harmony with clients and associates, in an atmosphere of honesty and transparency." Buying Experience: "When I started to be interested in purchasing a rental property in Punta Cana I corresponded with four real estate companies and after five or six weeks I concluded that Gary Boyd who works for the Punta Cana Lifestyle Real Estate Agency was the person to go with. Without a doubt I made the right decision. 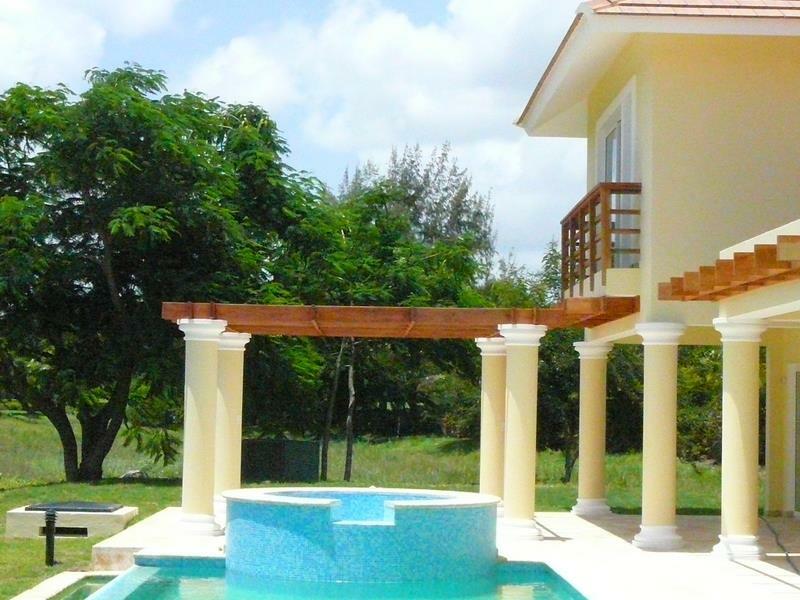 On my second trip to Punta Cana, with Gary's and the Punta Cana Lifestyle Real Estate staff's expert knowledge of the real estate in Punta Cana ,I purchased a Condo in the Cocotal Golf Resort . The one concern I had in buying a Condo I would rent out on an Island and 2000 miles away was who would manage the Condo for me . After talking to Jocelyn I knew she was the one. After eight months I know I made the right decision. She goes above and beyond her duties as a manager. Any problems that arise are quickly and efficiently taken care of . The one thing that really impressed me was the way she helped in the closing which can be a very tedious, time consuming and complicated process. She and Gary again went above and beyond to help me get through this process. If you are looking to buy a property or having someone manage a property in Punta Cana I highly recommend Jocelyn Hernandez and her staff at Punta Cana Lifestyle. 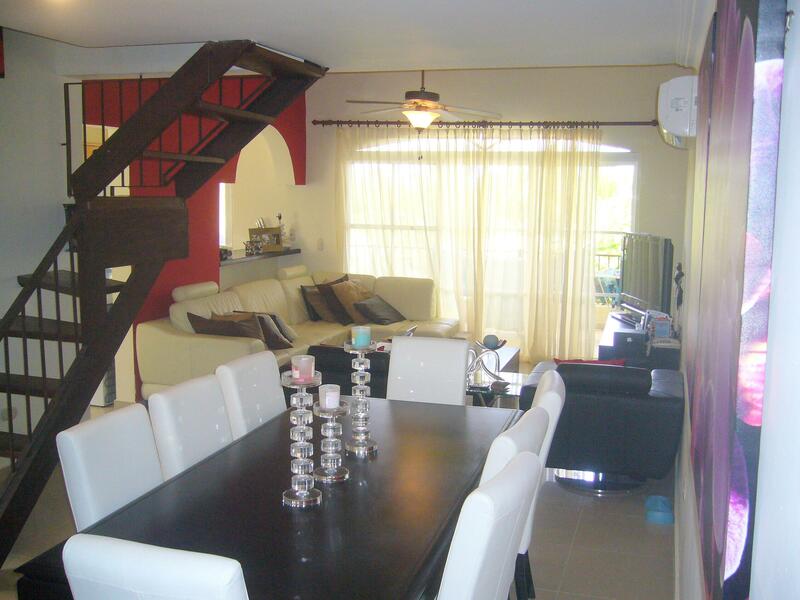 A Happy Condo Owner-Phil Weber"
"T hanks Jocelyn, you did a perfect Job selling our Villa in Cocotal. We like working with you in the future. All the best for you. 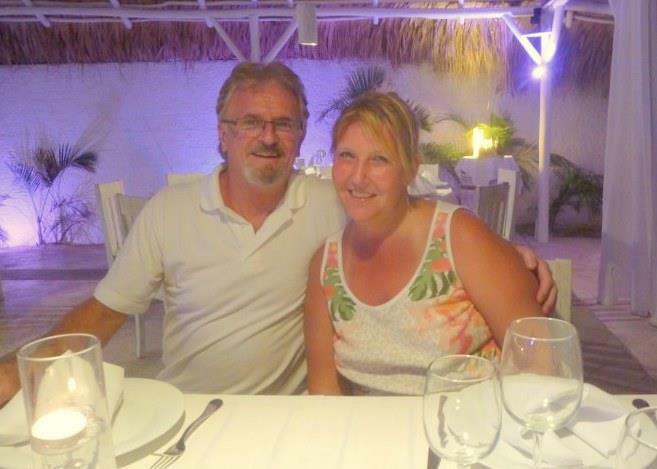 René and Annett"
"Punta Cana Lifestyle Real Estate really is the agent you must do business with !!!!!!!! " 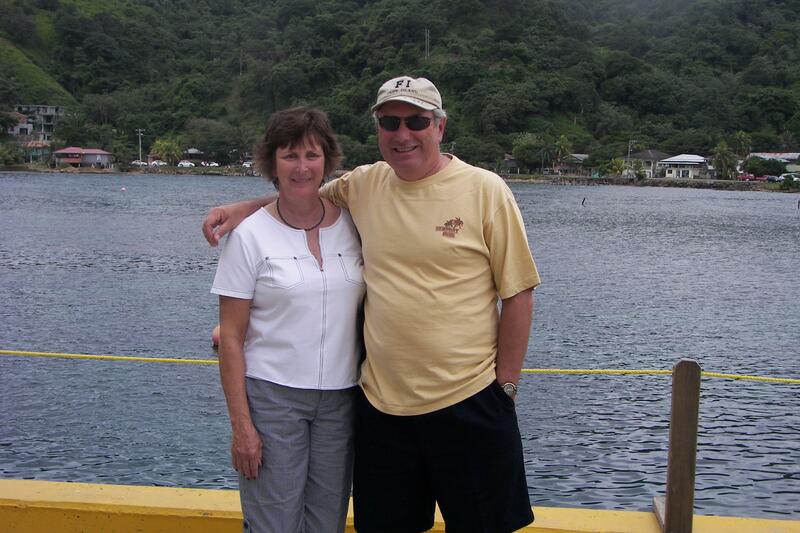 "Our experience with them was exceptional. Quite simply the whole team were a pleasure to deal with going "far beyond the call off duty" In our case they secured the sale of our villa overcoming many difficult problems but always showing total professionalism. They are a credit to the real estate industry. A team that you can trust and completely rely on. We will always look to them and no others in the future when dealing in real estate in any capacity in the DR."
Our relationship with Punta Cana Lifestyle Real Estate has been stress free! "Jocelyn Hernandez from Punta Cana Lifestyle Real Estate has been representing us for over two years now. We have been nothing but incredibly grateful to have her on site dealing with the maintenance and sale of our apartment. 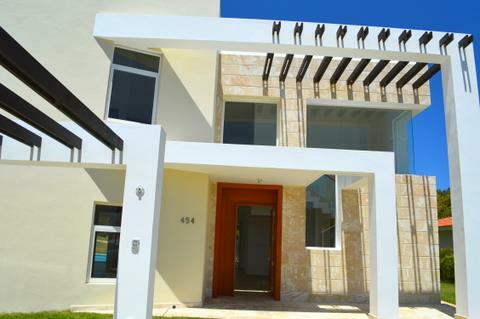 Our relationship with Punta Cana Lifestyle Real Estate has been stress free and we have always felt that nothing has ever been over looked leaving us feel our best interests are always put first. Thank you again for everything." "Dear Jocelyn: Thank you for all of your efforts throughout the year. Luis"
"Dear Punta Cana Lifestyle Real Estate Team, We wish you a Happy New Year 2013 and hope this year bring us all prosperity as people and as professionals in our affairs. We are happy to work with you and we look with optimism a continued professional relationship in 2013."